Th Mobile World Congress happens to be one of the biggest events of note in the tech sector. As the name suggests it consists of everything and anything to do with mobile. Notably the launch of major smartphones and tablets occurs here. Ofcouse the major players are now drifting towards a more independent launch style for flagship products, the Apple Event being a prime example, but none the less the MWC 2014 will be the area to be for Mobile headlines and enthusiasts alike. MWC 2014 will take place in Barcelona and will begin on the 24th of this month on Monday. I.e. 2 days from the point of writing this article. An important thing to note this year is the Keynote address of Facebook’s founder Mark Zuckerberg. 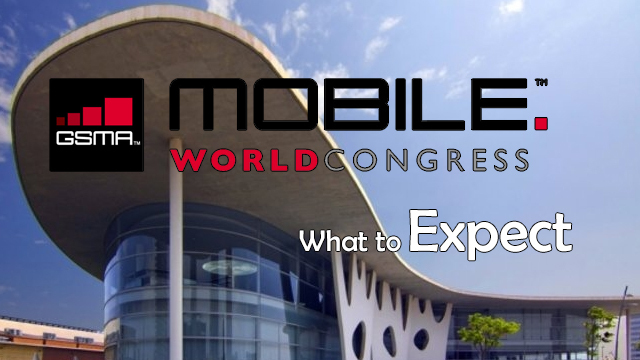 Now lets take a look at what to expect from the Mobile World Congress 2014. Of course, i am going to begin with Samsung. 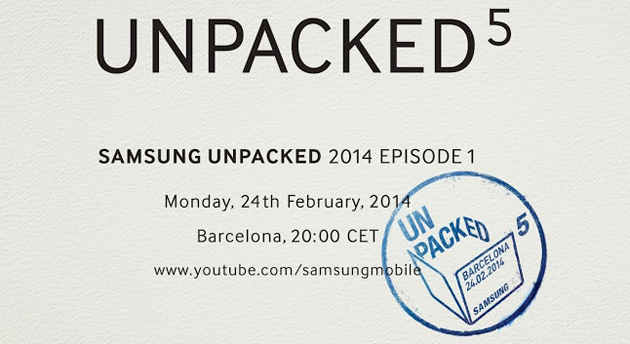 The Samsung Unpacked 5 Event will take place on 20.00 CET and it is here tat the Galaxy S5 Flagship will be unveiled and unpacked for the public. There have been countless rumors and concept designs as can be expected from all the hype surrounding the device. We have heard rumors of two models, one a premium and the other, standard. There have been hints of refreshed TouchWiz user interface too. And ofcourse, theres always the hardware. Another important thing that you might not hear anywhere else is the fact that the Galaxy Gear 2 might make an appearance too. Now here’s the thing. 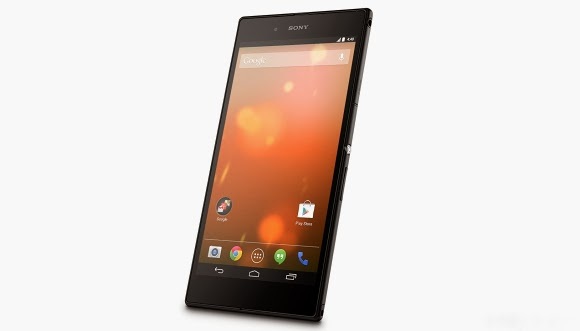 No replacement to the Xperia Z1 was launched in CES 2014. What they did was launch the Xperia Z1 Compact instead. So it is an almost surefire that you will see the much awaited Sony Xperia Z2 codenamed Sirius take to the skies on MWC 2014. Ofcourse seeing that it is a Z series mobile you can expect it to be water proof for once, although there is no lack of rumors, some of them are pretty far fetched. 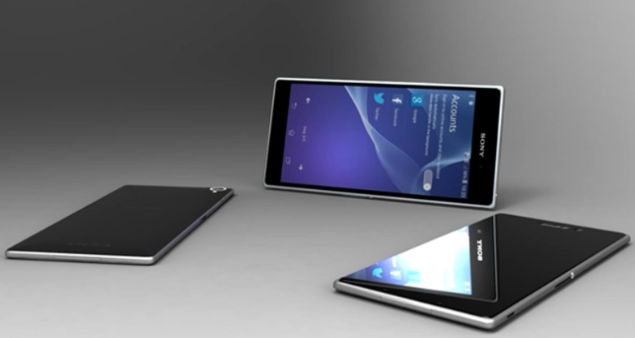 You can take a look at rumors and concepts of the Xperia Z2. Seeing this Huawei, you can be sure that they have a couple of Tablets and Smartphones lined up. Probably even a smartwatch to close the deal. However the more interesting thing is the more or less confirmed launch event of the Huawei Ascend P7 Flagship. How is this more or less confirmed you ask? well its simple. It leaked ahead of the event and even a review has been done before launch. Another could-be is the tablet MediaPad X1 which could be awaiting launch at the MWC 2014. The desire 8 is wonderful and affordable smart phone that we expect will launch on MWC 2014. 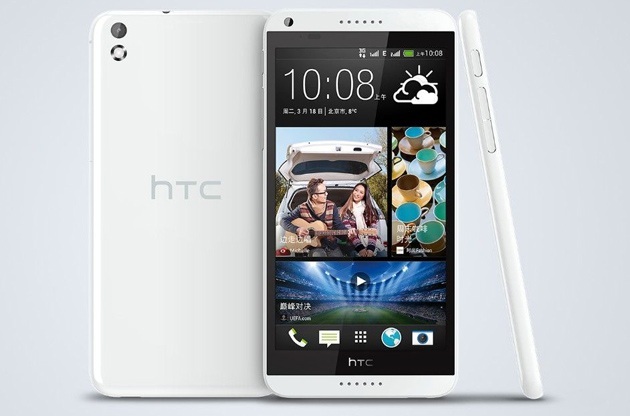 Once again the launch of the HTC Desire 8 is more or less confirmed because it has already leaked out. The HTC One replacement codenamed M8 will not be launching on the MWC, it will instead launch sometime in March. There have been rumors of a Smartwatch from HTC too based on the Qualcomm Tog but i cannot comment on the authenticity of said rumors. You are going to grow tired of this but once again, the LG G Pro 2 launch has been confirmed by leaked out versions of the same now available on the internet. Not only that but its specs have been confirmed too. I can tell you that it will have a beautiful 5.9 Inch FULL HD IPS display. 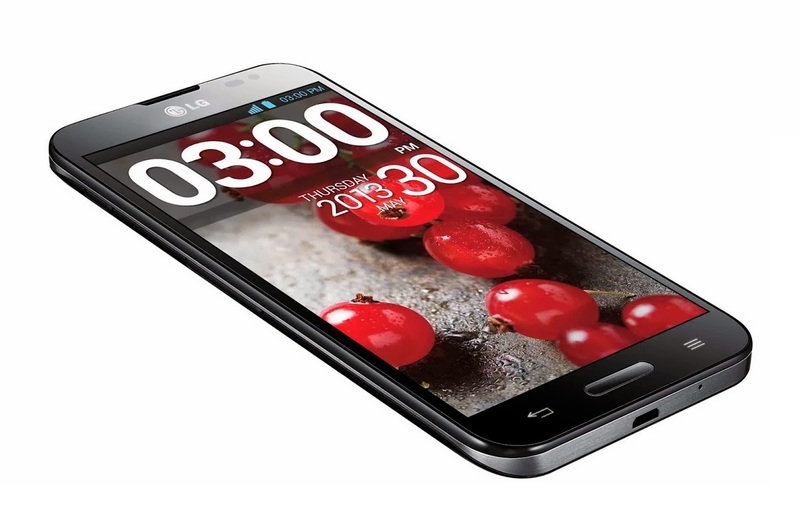 It will have the Adreno 330 GPU and Qualcomm 800 Snapdragon Processor. It will have 3GB of Ram and will be clocked at 2.26 Ghz. Not only that but it will have a 13 MP rear camera. It will run Kit Kat 3 out of the Box. Sorry for the spoiler but i need to keep your attention for the last entry. You can also expect the L Series Lineup as well. Nokia took a pretty big beating when it made its decision to not hop on the Android train but the Nokia X would mark, finally, the correction of that grave mistake. Now the only reason I put the unconfirmed tag is because of the enormity of this project. Nokia X specs and photos have already leaked, and there are rumors of it being in mass production. If i were to bet, i would say this was a surefire. There also have been rumors of the Nokia Lumia 930 – a smaller variant of the Nokia 1520. 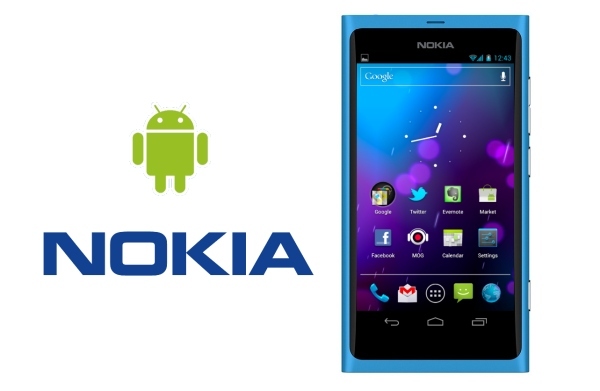 With Nokia, ends the roundup on what you can expect for Mobile World Congress 2014. Thats all folks.